Adult tests, pre-employment testing, site tests, pensioners and self funded retirees. Visit our conveniently located Bathurst clinic right opposite the church. 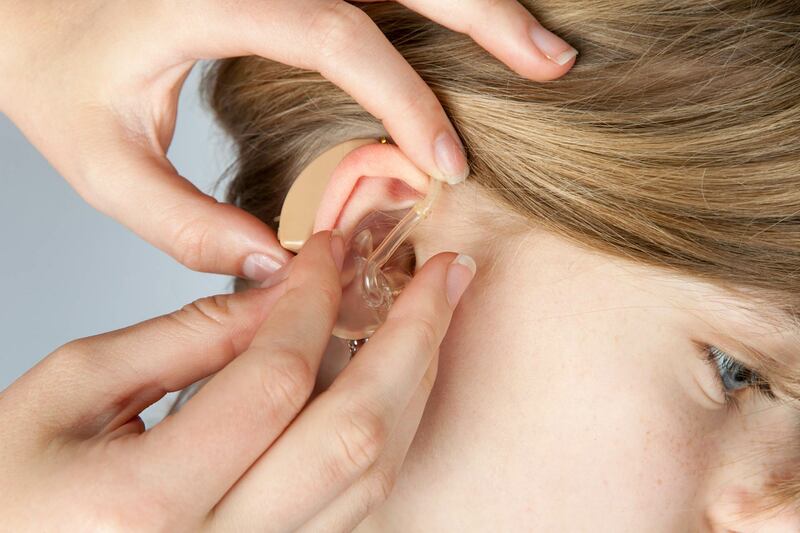 We are an independent hearing service provider with no affiliation to any hearing aid manufacturer. I am so glad that I found Advanced Hearing Solutions. I have regained a lot of lost confidence with my improved hearing aid response, and it is all thanks to Matthew O’Neill and Advanced Hearing Solutions in Bathurst. Choosing the right hearing solution is never easy. 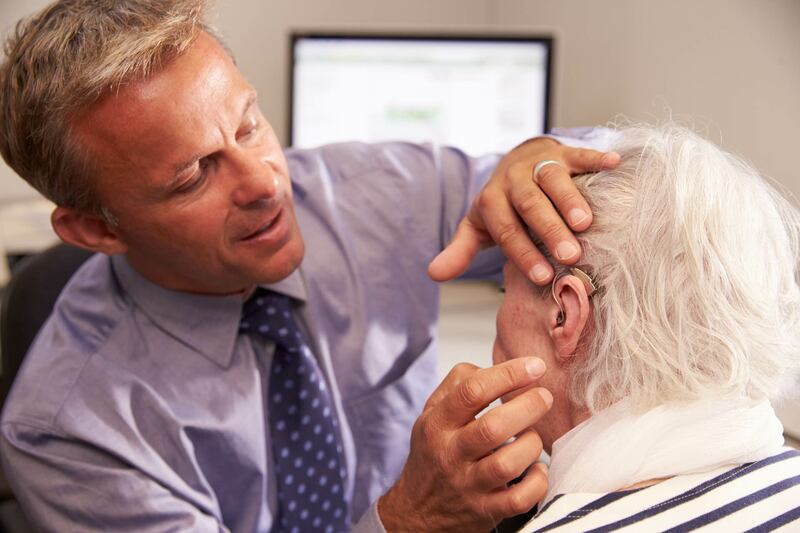 We will guide you with instructions on use, handling and care of your hearing devices, so you can trust you’re always in safe hands. Hearing loss affects more than just your ears. A regular checkup is important to ensure you remain healthy and balanced. Hearing loss can also affect children. By testing your kids early, you can always be sure to identify any issues early. Many employers request a hearing check before employment to ensure it meets workplace safety standards. Got any issues with your hearing aids? Drop it off with us to get it repaired. You may be eligible for free hearing aids if you are either a pensioner or veteran in Australia.